PRICE REDUCED! 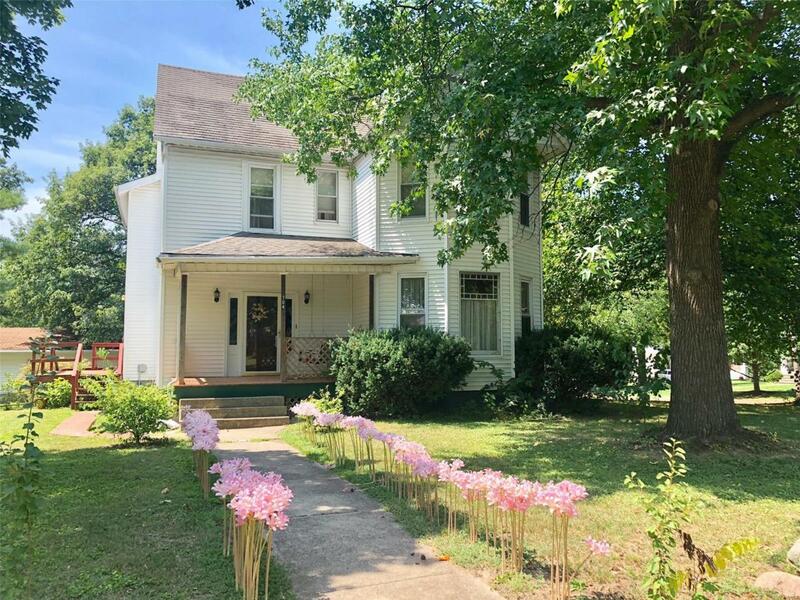 Move right in to this updated home! From the covered front porch you'll walk into a remodeled foyer w/ tall ceilings & stunning wood work. The spacious family room features a large wood burning fireplace. Half bath for guests located off of the family room. Kitchen updated w/ beautiful HW floors, pantry, countertops, a large island, & breakfast bar. Great place for entertaining! The master is a large 24X13 that offers space for your king size bed set & a sitting area. Bay window in the master has a built in storage bench w/ seating cushions! 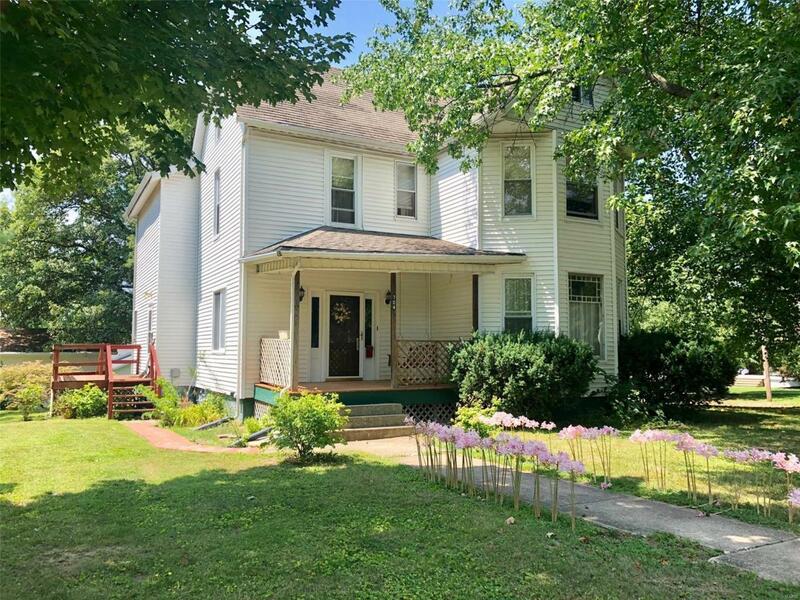 3 additional bedrooms & an updated bathroom on the second floor. The home also has had a new roof, complete tear off, over the kitchen & back bedrooms just 3 years ago along w/ new gutters over the whole home. 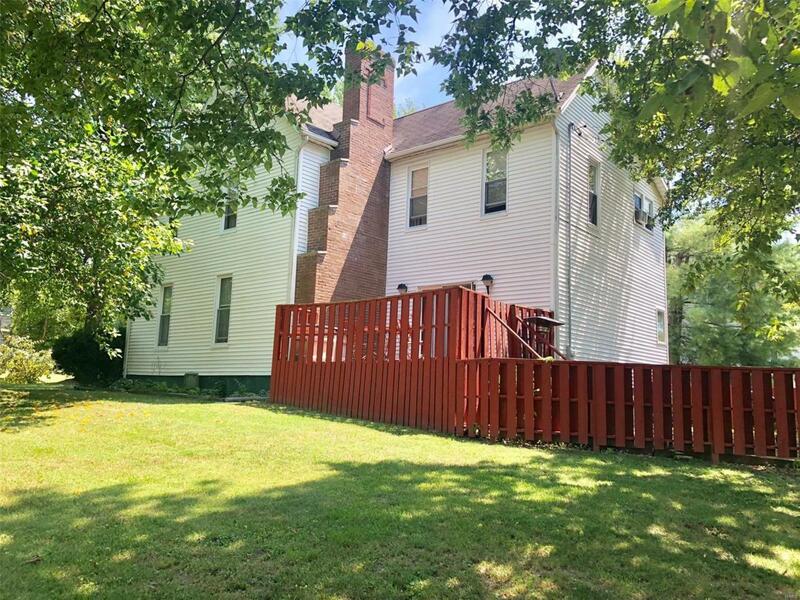 Entertaining space w/ a large brick patio, a side deck off of the kitchen & additional rear deck! 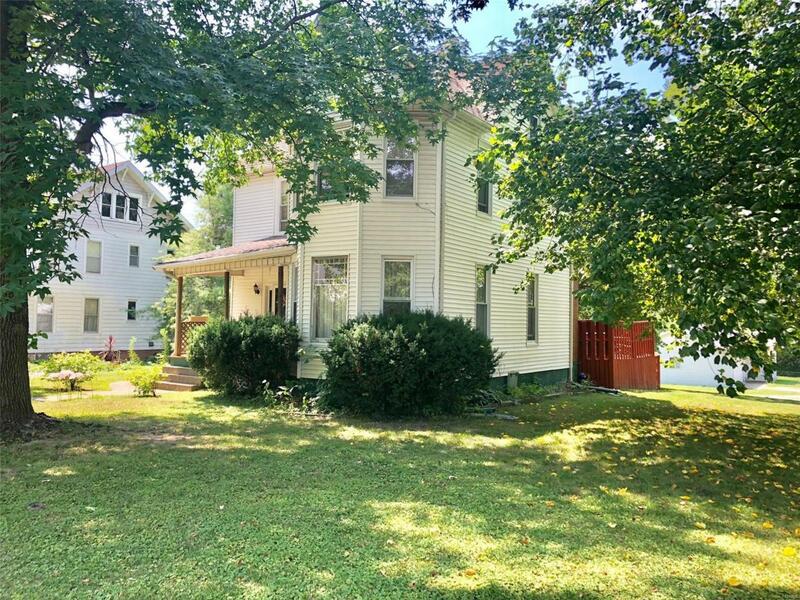 2 car detached garage & circle drive located just blocks from Beckemeyer Elementary School! Agent owned.